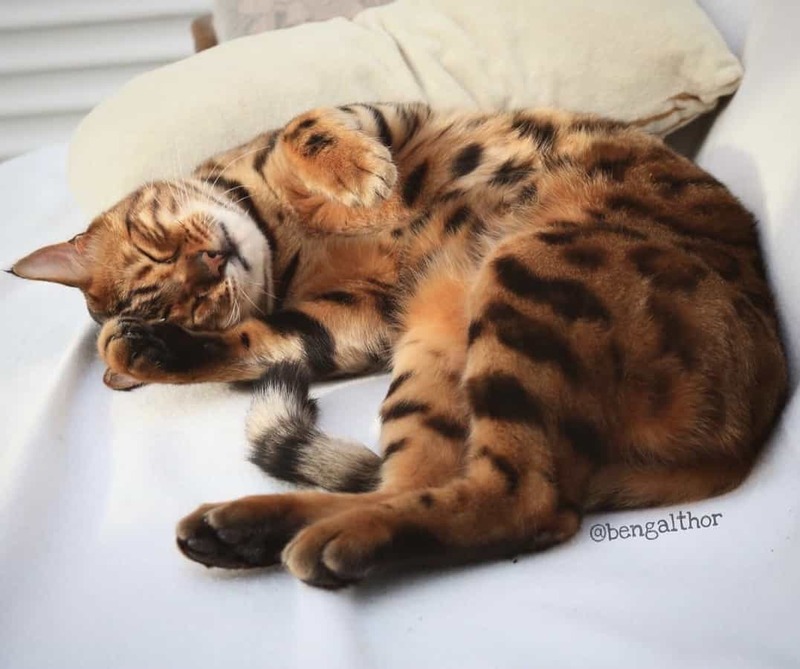 Anybody who’s a lover of cats will most certainly have heard of the Bengal. 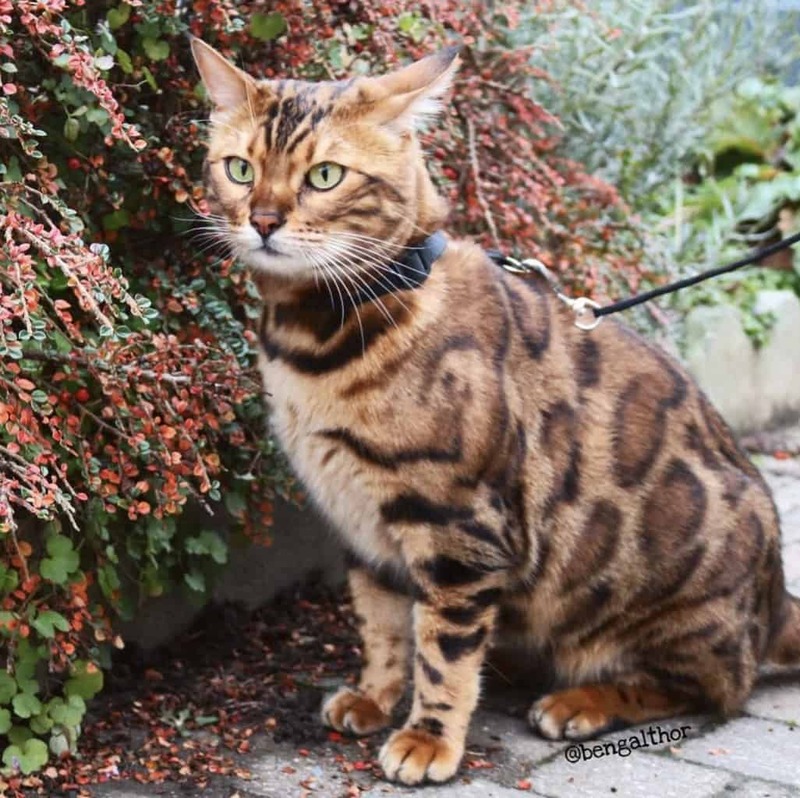 These beautiful creatures are a controversial crossbreed of a domesticated cat and an Asian leopard cat and they’re loved all over the world. 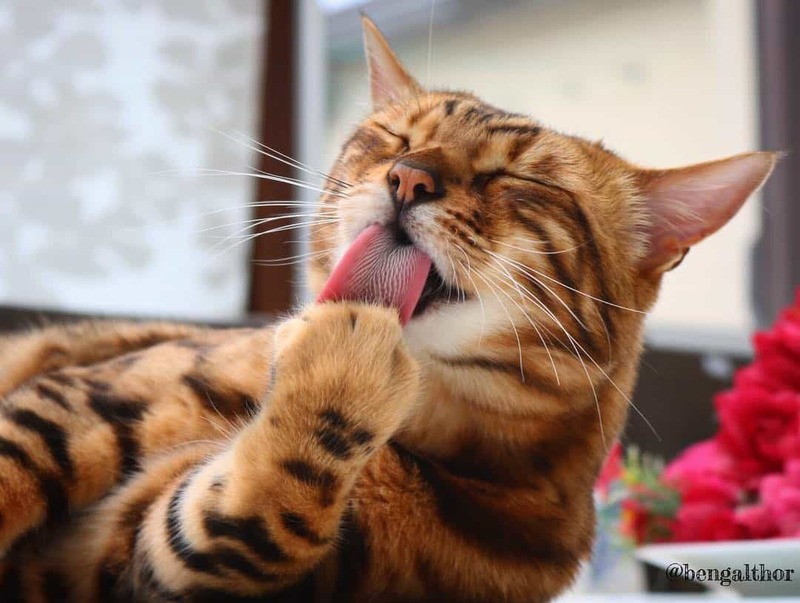 Thor is a Bengal cat that lives with his human mom Rani Cucicov in Kortenberg, Belgium. 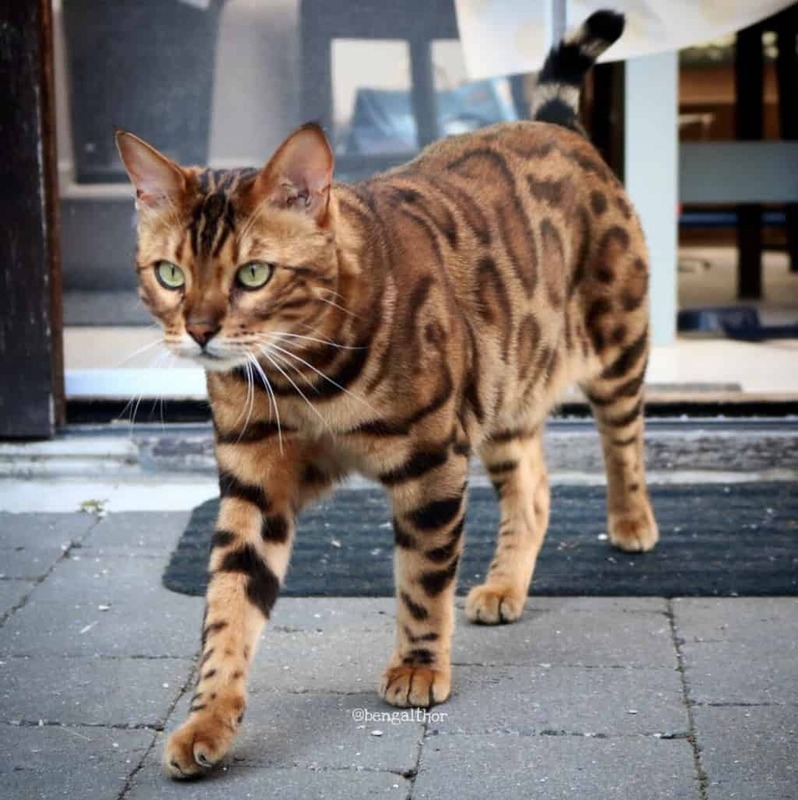 Rani found the adorable cat at a Netherland cattery back in 2013. The second she saw his gorgeous fur, she knew she had to have him! 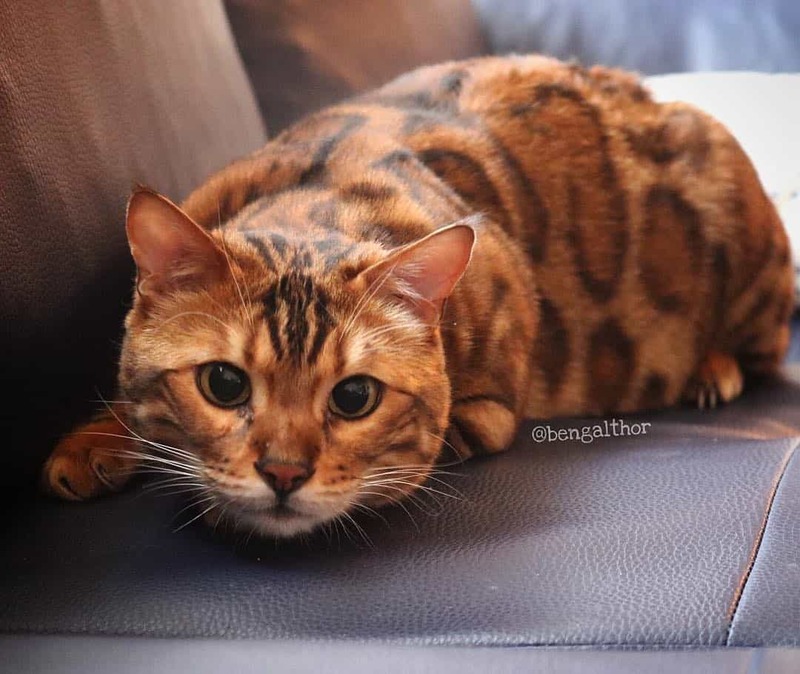 Rani immediately fell in love with his beautiful orange and brown colourings. As you can imagine, when Rani brought Thor home, the kitten garnered a whole heap of attention. 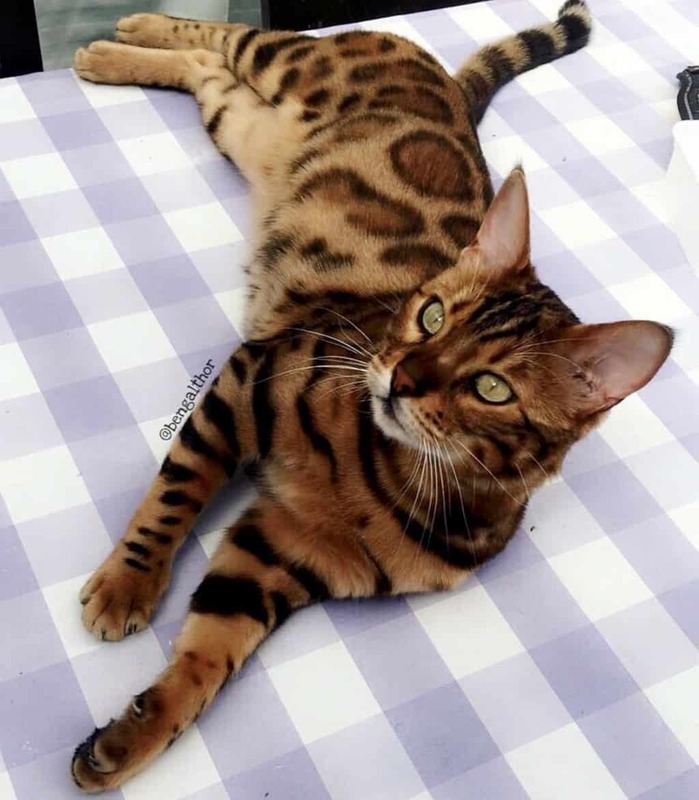 Once Rani realised that people were fascinated with Thor’s unique markings, she decided to create him his very own Instagram account. Naturally, Thor grew a huge following online with over 198k followers on his Instagram account. But not everybody thought his combination of spots and stripes were real. Many people called the photos a hoax. 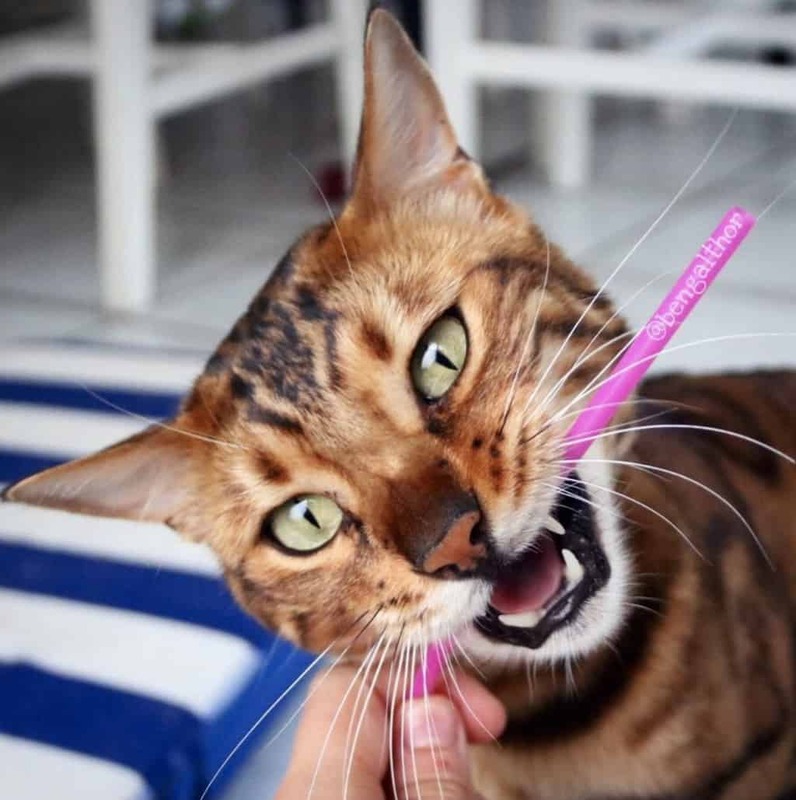 Sadly, not all Bengals have it so good. 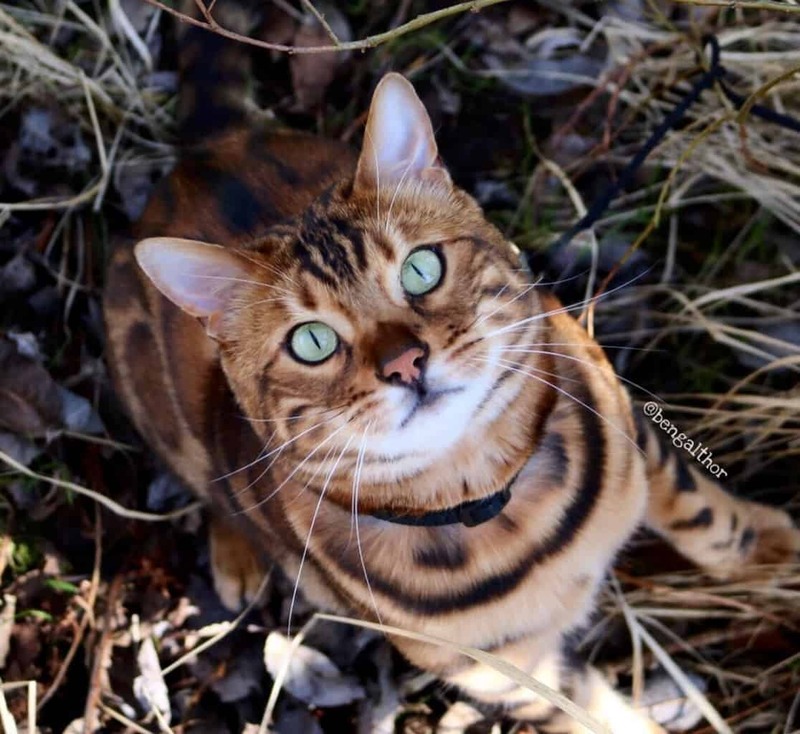 Because Bengals are a crossbreed between a domestic and wild cat, many of them can still carry the “wild” traits that new owners are not prepared to handle. 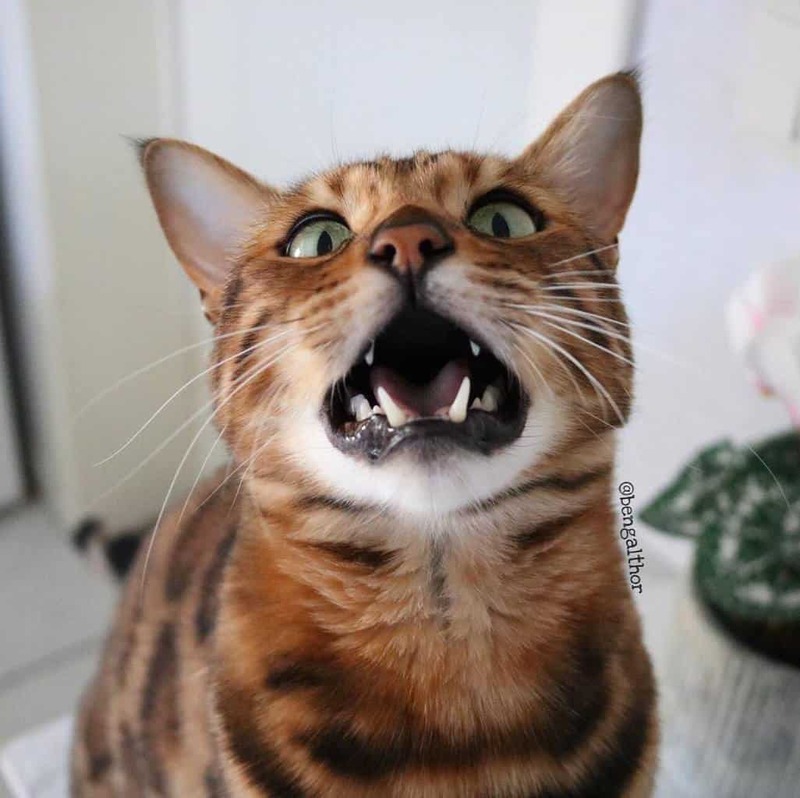 The Wild Cat Sanctuary reportedly receives nearly 20 calls a month from owners of Bengal cats trying to give them up because they can’t deal with their behaviour. 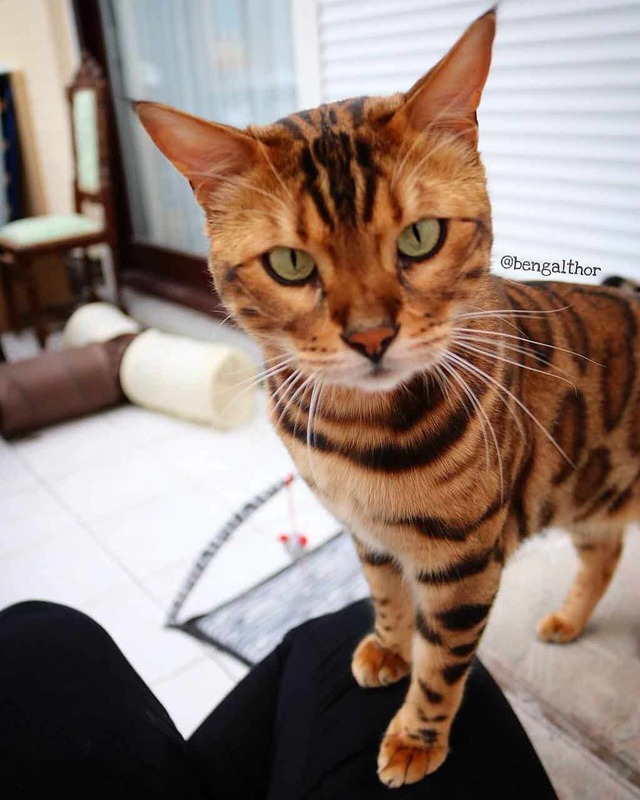 With a cat as gorgeous and unique as Thor, you can’t go wrong!